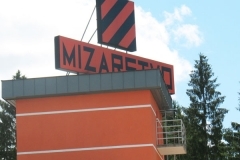 Family company Mizarstvo Tekavčič is known and established manufacturer of furniture. Tradition of quality, great business practices and satisfaction of our clients is a basic guide of our company, which moved from one generation to another. From classic to modern, from kitchen to bedroom, from ground floor to attic. Our goal is to produce quality and perfectly designed furniture. 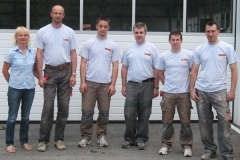 Therefore we use the latest technology and the best materials. We are agents for selling top-quality Miele household appliances. For us, every client is a different story, which we give new content. 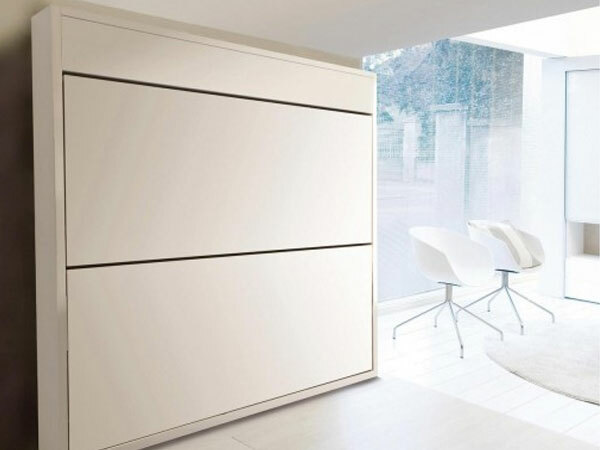 We assure you to create every piece of furniture in a way that takes into account the specificity of space and your desires. And every piece will be created with love. If you consider buying new kitchen, comfortable bedroom or living room, useful hallway, colorful children’s room, gleaming bathroom, functional office, nice bar or equipment of any other room, you have come to the right place. 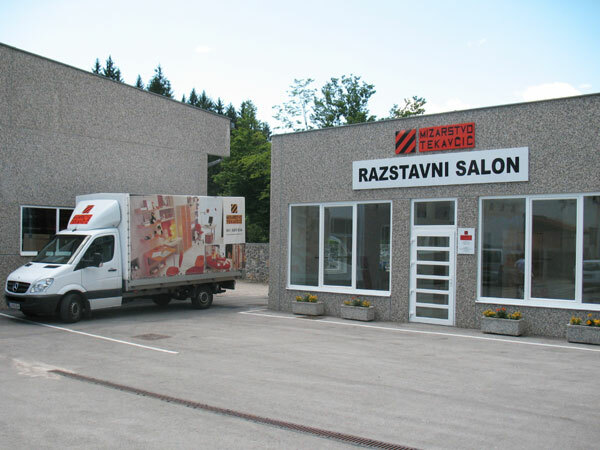 Visit us in our showroom in Velike Lašče! We pay much attention to development of new programs. 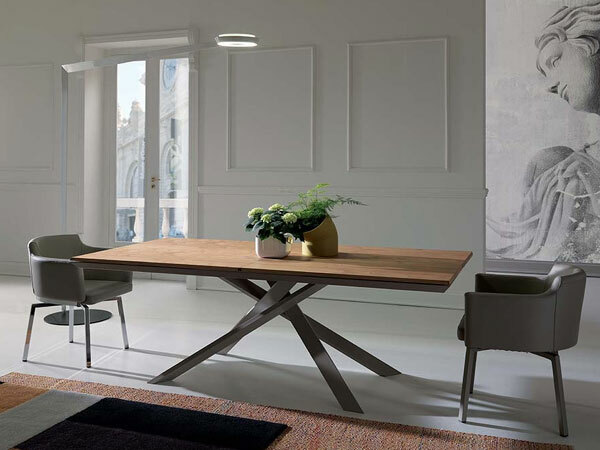 With knowledge, acquired from years of experiences, in combination with modern technological processes and use of the most quality natural, environment and health friendly materials, we can create top-quality and sophisticated furniture. We make kitchens, dining rooms, living rooms, children’s rooms, bedrooms, bathroom equipment, hallways, we equip offices and create other equipment on request. 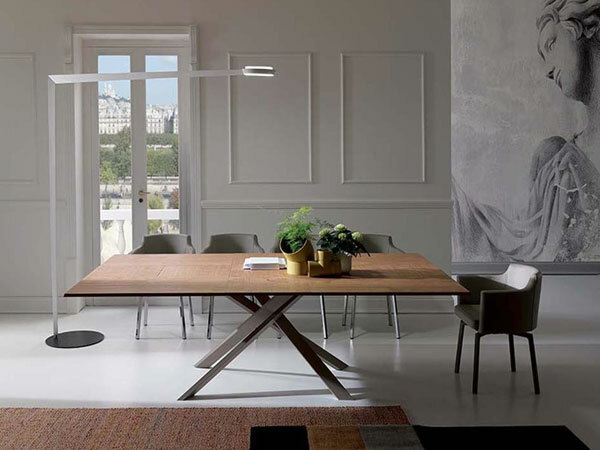 Development strategy of our company, modern way of business, TECHNOLOGY CAPACITIES, professionalism and innovativeness of employees create good conditions for quality production of modern and functional furniture. 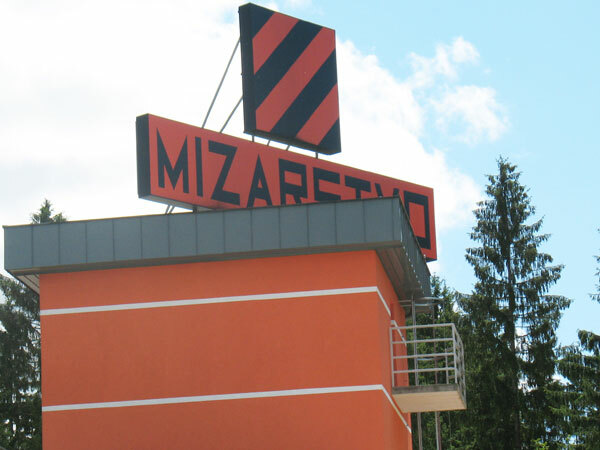 Next to workshop of Mizarstvo Tekavčič we opened new showroom, where you can take a look at our program. We are agents for selling top-quality Miele household appliances. 1. 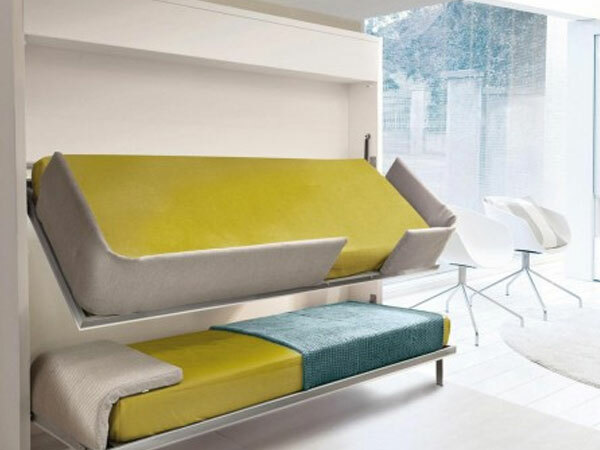 Sofa, which can transform to a bed with quality mattress and a ledge above the sofa as a bedpost with only one move. 2. A desk for study and play, which can be lifted as a cabriolet in the evening, so we get confortable bed under it. 3. 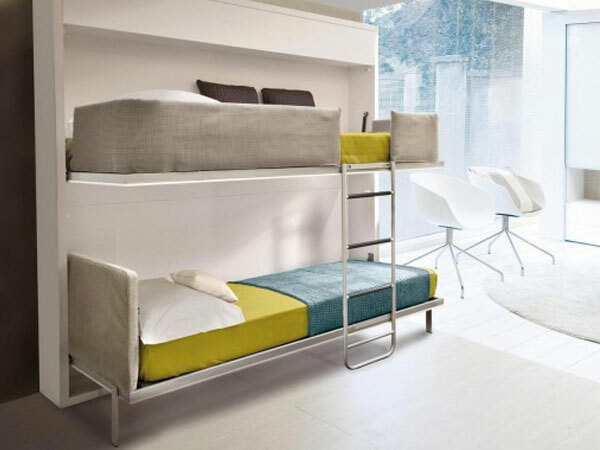 A desk with shelves, which can be turned around and transformed to a confortable bed. 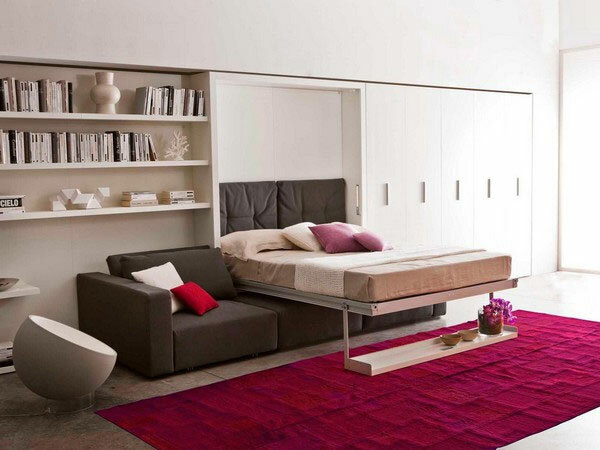 There are unlimited possibilities of transforming a piece of furniture into a comfortable bed. Of course we build you in a piece with equipment on request.